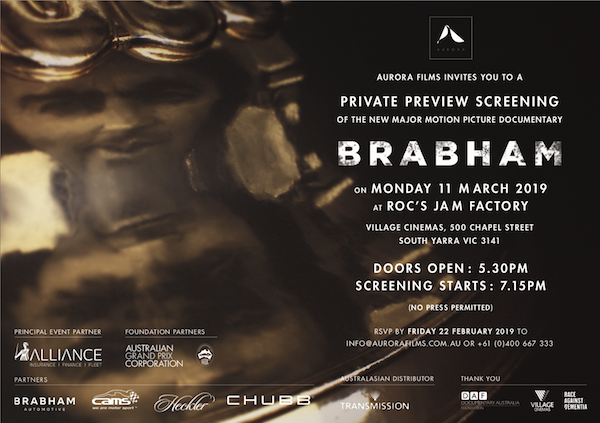 Brabham Movie VIP Private Preview Screening! 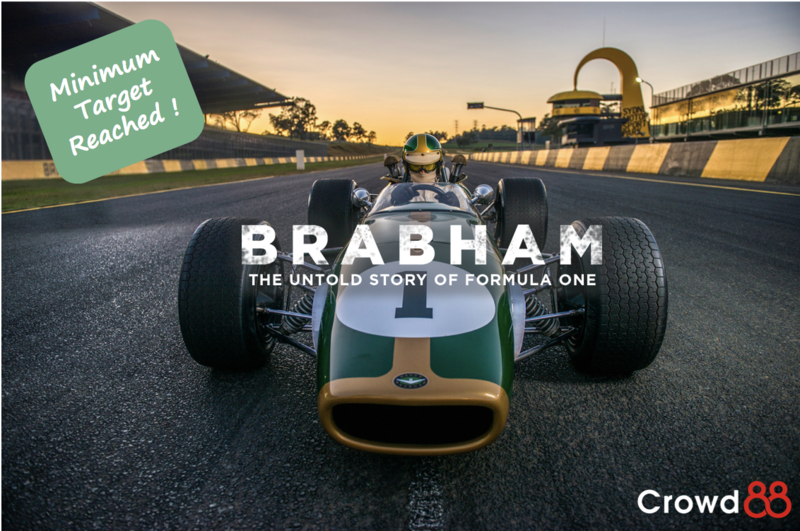 On Monday the 11th of March 2019, Brabham Movie, having accomplished a successful crowdfunding campaign on Crowd88, had Invited our Managing Director, Craig Skien, to its official VIP Private Preview Screening at Roc's Jam Factory. The images below are of Craig at the Screening. 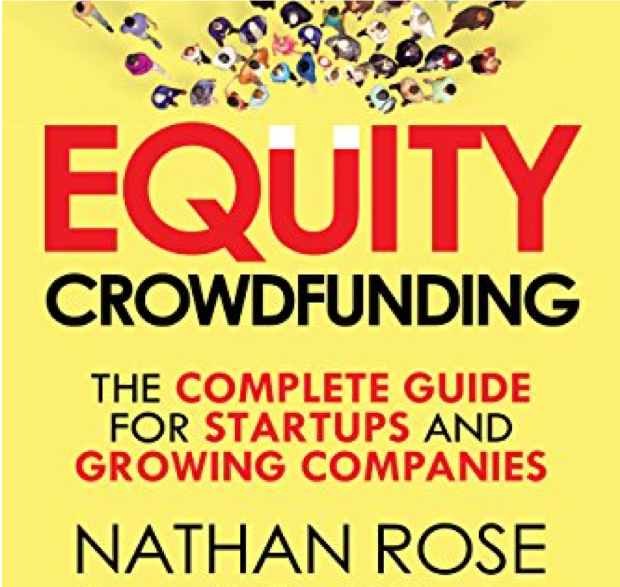 The essential precursor to equity crowdfunding is crowdbuilding. 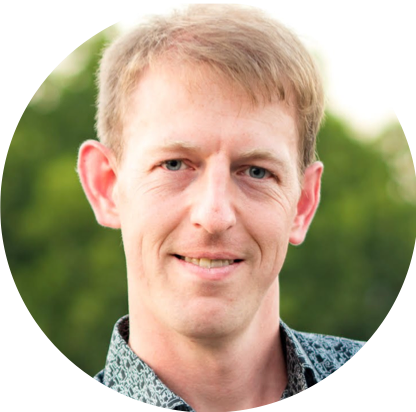 The mindset is about building a large crowd, and a meaningful relationship, a long time before going out for a funding round. Build trust before asking for investment. 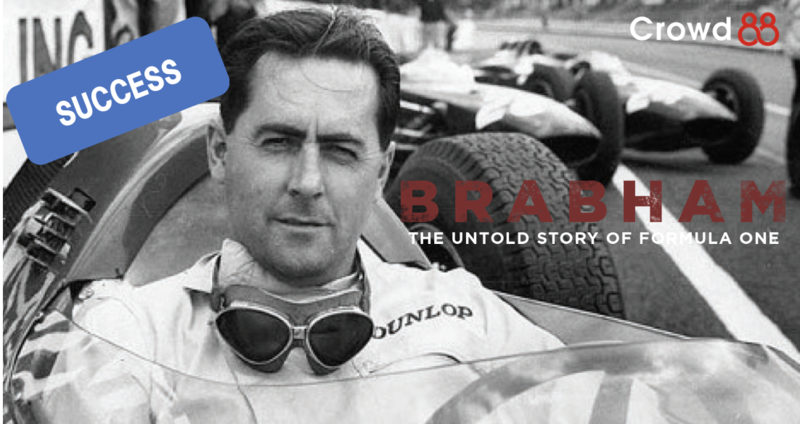 Brabham Movie offer is now completed! 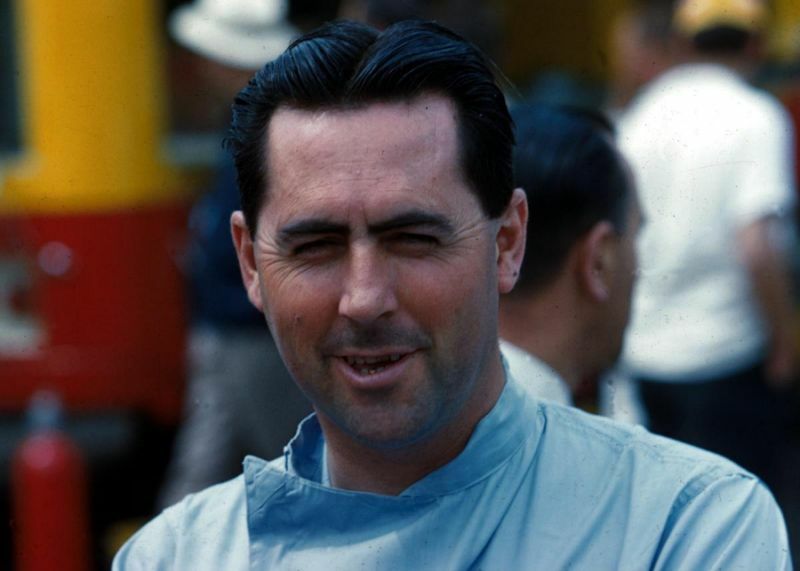 Brabham movie has successfully raised funds through both Wholesale and Crowd-Sourced Funding (CSF) offers. The CSF offer has raised 158% of the minimum investment target, maintaining the 100% success rate of Crowd88.